Are you physically weak? Do you want to increase your power? here is astrology remedy to increase physical strength. 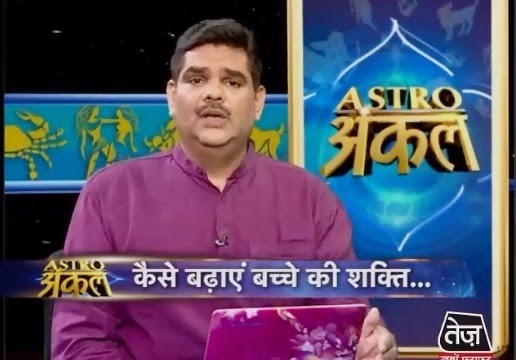 Astro Upay to Improve Physical Strength - Astro Uncle. We do not take care of our energy in our body. We waste in other ways. We do not try to improve the energy. Our routine is not good. There are many reasons such as selfishness, ego, extra work, fatigue and so on are responsible for physical health. We should use such things which increase the energy in our body. We should control of our bile, cough and gout. Children should take Amla, Harade and Triphla at night. They have to eat lentil. Take 5 teaspoon wheat and deep in the water at night. You have to bake it in the morning and drink the water. You will get benefit. You can take jaggery and yellow gram. You can also fry gram and Parval in cow’s ghee. Add black iodine and eat 2-3 times in a day. You can drench gram in night. You have to warm and filter it. Add Jeera and thyme in it. You have to drink it like soup. You can use choker flour to the children. You can add gram’s flour and make chapatti from it. Children’s energy will increase. Children should eat pomegranate. Drench almond in the night and peel off its cover in the morning and use it. You can also use almond oil. Drench 2 chuuare, 1 fig and 2 munnaka in milk at night. Boil it and give it to children to drink before half an hour of dinner. You can use apple juice or mess the apple with milk every day. You can also use mango with milk. Remedy: You have to drink one glass sikanji while going outside in summer. You can add lemon, iodine and sugar. Do not wear tight clothes in summer.